Little Red Reviewer doesn’t read kids books, you say! But Little Red Reviewer does read Carlos Hernandez, says I! I am interested in reading anything Carlos Hernandez writes. He could write a cookbook, and I’d read it (actually, yes please?) gleefully. Same thing goes for a handful of other authors, by the way. So, yeah, I read a kids book. And I liked it! Or, at least, I liked this one. It made me feel carefree. 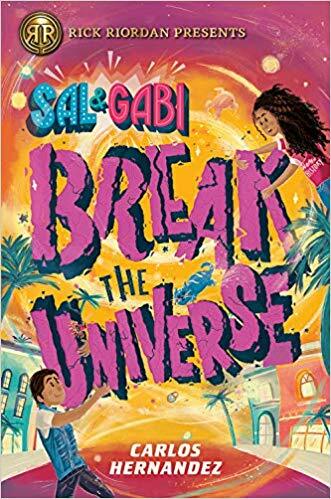 Sal and Gabi Break the Universe is an adorable novel aimed toward middle school aged readers. It is very fast paced, has serious scenes, has a lot of humor, great characters, loving families, magic tricks, middle school hijinks, fast thinking and faster talking, and a kid who really misses his mom. This is the Harry Potter book you didn’t realize you were waiting for. Sal Vidon is in a new town, and a new school. So far his new magnet school seems like the best school ever – the electives are interesting, the teachers do really fun activities to help the students get engaged with what they are learning, and some of the students are even entertained by Sal’s amatuer magic tricks! When he magicked a dead chicken into someone’s locker, the Principal was not entertained. After the dead chicken trick, some students have started thinking Sal might be a brujo. For the first time in a long time, Sal actually enjoys going to school. For the first time since his Mami died, he’s smiling and laughing. And as much as he enjoys sleight of hand magic tricks, Sal didn’t use magic to put the dead chicken into that other kid’s locker. Sal is able to reach into the multiverse, and go to any spot in any universe, and grab whatever he wants. His actions tear a hole in spacetime, but the holes usually sew themselves right back up after a few hours. And there was that one time, when he went looking for his Mami. In a parallel universe, she’s still Mami Viva. In a lot of other parallel universes, she’s cooking the most amazing Cuban food you’ve ever had. When Sal loses control of some part of his inner self, a Mami Viva comes into our universe. She has no idea that it’s been five years. She has no idea her husband, Sal’s Papi, has remarried. She has no idea that in this universe, she’s dead. Them’s some awkward family dinners, that’s for sure. 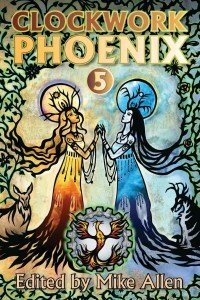 Along with C.S.E Cooney, Carlos Hernandez wrote one of my favorite short stories in Clockwork Phoenix Vol 5. And Cooney wrote some of my favorite short fiction from 2015, I’ve now read her Bone Swans collection cover to cover three times. 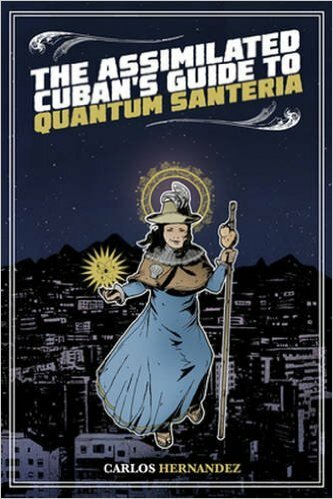 So I should have known going into Hernandez’s collection The Assimilated Cuban’s Guide to Quantum Santeria that these short stories were going to be amazing. You know how you can know ahead of time that you’re going to love a certain movie, or a certain book? And then you go to the movie theater, or you finish the book, and it was even better than you thought it was going to be? That pretty much sums up my experience with Hernandez’s Quantum Santeria collection. I’ve read it cover to cover twice already (and gotten so much more out of the stories on the second read through! ), and I see this is going to be one of those books that lives on my bedside table, so when I need something comforting to calm my mind down at bedtime the perfect thing is sitting there waiting for me. With gorgeous writing, accessible storylines, emotional depths alongside sometimes laugh out loud dialog, Hernandez’s prose is marble that’s been carved expertly down until the ideal sculpture is revealed. If you’re a short story author, and you worry that your short story has too much fat and not enough meat, read this collection and pick these stories apart. 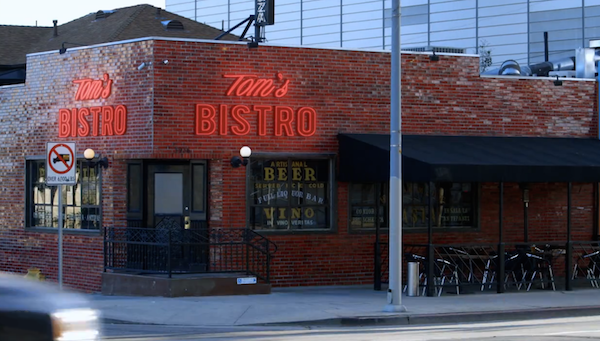 They’ve got everything you need, and nothing you don’t. Without rushing or infodumping, Hernandez deftly includes swaths of character development, any necessary worldbuilding, and chapters of plot in the course of 15 pages, with ideas and concepts that are easy to grab onto and so verdantly and gloriously alive.